A new initiative will be launched on Wednesday which pairs professional football clubs with prisons in an attempt to prevent reoffending. The Twinning Project will aim to tackle the high rate of reoffending by using football to better prepare prisoners for release, find employment and reduce reoffending. The initiative has the backing of the government, FA, Premier League and EFL, as well as the PFA and LMA. 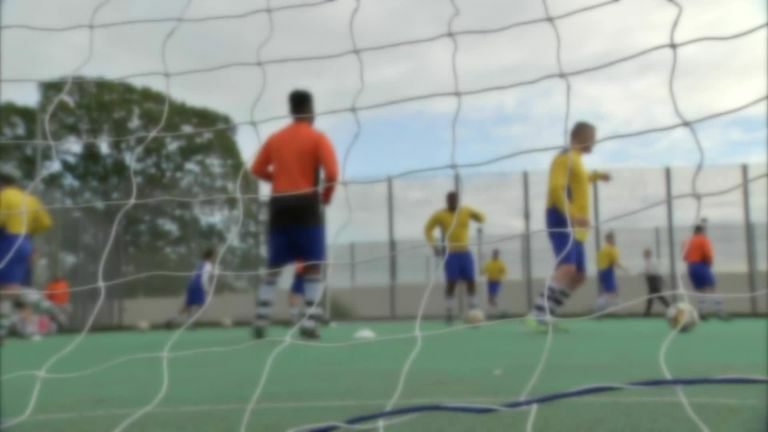 The Project will enable football clubs, supported by PE officers from the Prison Service, to deliver coaching, refereeing and other employability-based qualifications to prisoners to provide a route to paid employment which is proven as a key factor in reducing reoffending and helping prisoners to rebuild their lives. Currently in the UK adults re-offend at a rate of 63.8 per cent and juveniles re-offend at a rate of 41.6 per cent in the 12 months after release. The Twinning Project has been driven by David Dein, former vice-chairman of Arsenal Football Club and the Football Association. "Football can be a powerful force for good, and the Twinning Project will use this to help people change their lives when they are released from prison," said Dein. "There is already great work being done in prisons across the country aimed at reducing reoffending and this initiative will build on that using football. "We are delighted to have the support of the Government and the whole of the UK football community. We believe the Twinning Project will make a real difference to people and communities across the country." 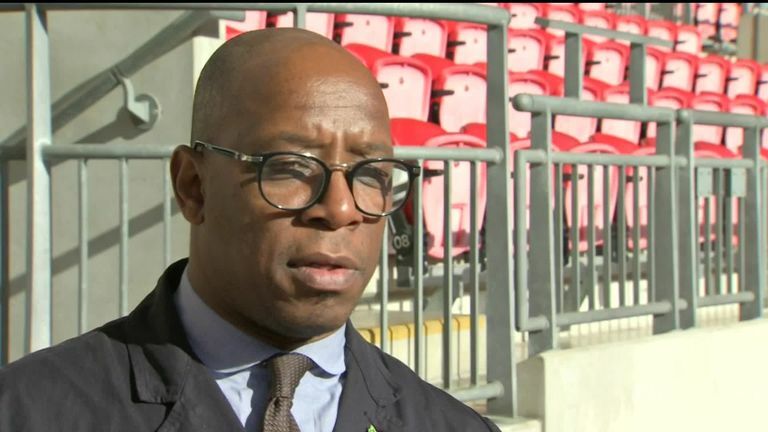 Martin Glenn, Chief Executive of the Football Association, said: "The FA believes that football is For All and this fantastic initiative will showcase the very best of football and its capacity to inspire. We look forward to playing our part."